Alison Morpurgo leads Cross-Border Legal for UBS Global Wealth Management and Asset Management. She manages a multi-jurisdictional team of lawyers based in the US, Europe and Asia, who advise on legal, regulatory, tax and compliance issues related to the cross-border provision of financial services by UBS entities based in the US and around the world. Additionally, in its capacity as designated counsel to management of the International and UHNW business, the team interfaces with regulators and examiners across industries and jurisdictions and creates and drafts policies governing business conduct. 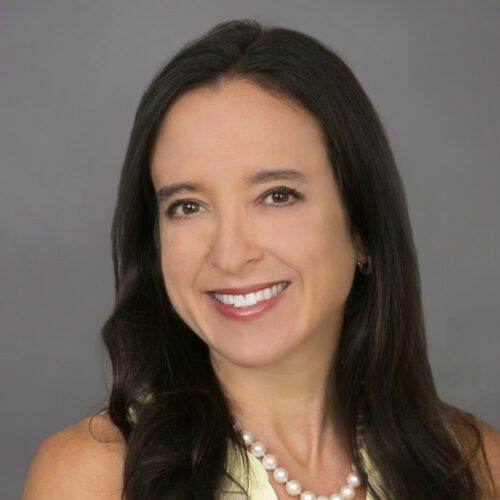 Prior to this role, Alison was legal counsel to Equity Plan Advisory Services and UBS International, Inc. where she managed the anti-money laundering department and served as the CAMLO/BSA Officer for the Firm. She entered the financial services industry at Painewebber in 2000 and was in private practice prior to that. Alison earned a Bachelor of Arts from Connecticut College and a J.D. from American University’s Washington College of Law where she was President of Moot Court. She is Chair and founder of the SIFMA Cross-Border Wealth Management Working Group and was previously a member of the SIFMA Financial Crimes Steering Committee.